We all know how expensive going to music festivals could be, we know for a fact that music festivals provide us the best experience ever but also burn a big hole in our pockets. Right from the tickets, to the stay, to the food, to the merchandise and all other expenses, when you enter a music festival, be ready to return with an empty pocket. Considering all this, the organizers of some of the biggest festivals have made the charges very affordable and this sure made all the electronic dance music fans extremely glad. Right from Sunburn Goa to Ultra Miami, from VH1 Supersonic to Tomorrowland, from Enchanted Valley Carnival to Electric Daisy Carnival, if you really wish to attend these festivals at a budgeted rate, you should probably consider looking into these following points on how you could save money at music festivals and how you would not be burdening your wallet. 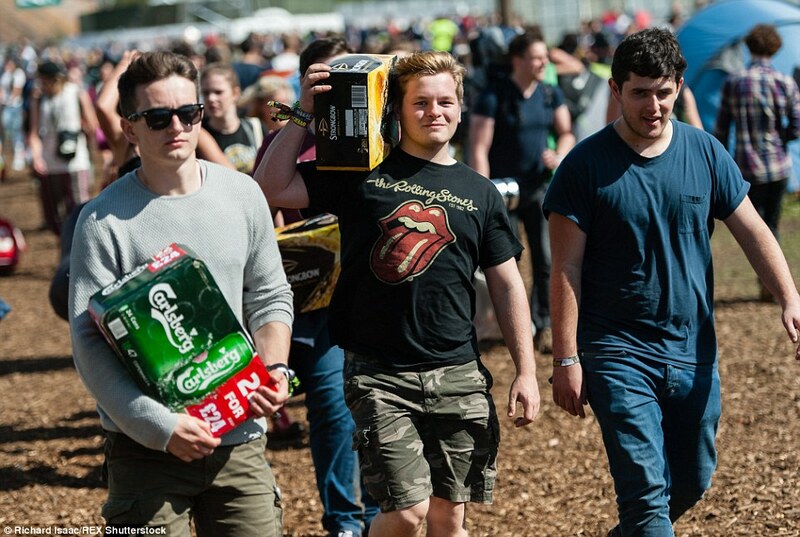 Check out these effective ways to save money at music festivals. For the ones who simply want to hear some great music in a serene or exotic location, be careful while choosing the festival that you decide to go to. Some of the big festivals have an equally big price tag with it, and what’s the point of paying a huge sum of money and not enjoying the festival at the end of the day? Choose the festival where your favorite artist is performing or a festival that is happening at a location that you’ve always wanted to visit. This way, you will definitely go easy on your pocket. After you decide on a festival, get your tickets as early as possible. There will always be early bird tickets and you could save quite a bit of money when compared to the general tickets. If required, set up alerts with the name of the event so you’re the first to know the discounted prices. Also, if you only intend to visit the festival on the days when your favorite bands are performing, you would be able to save money on a full ticket by purchasing a tickets for only a day or two when those particular artists are playing. Some festivals offer camping sites as well, and some festivals have tie-ups with several other companies such as Living Social or Groupon and several others who offer tickets at cheaper rates. Ensure you check out if there’s any such package deal before you buy your tickets. You could probably crack a deal with a full pass with a reasonable tent as well. Don’t forget to keep an eye on the packages. 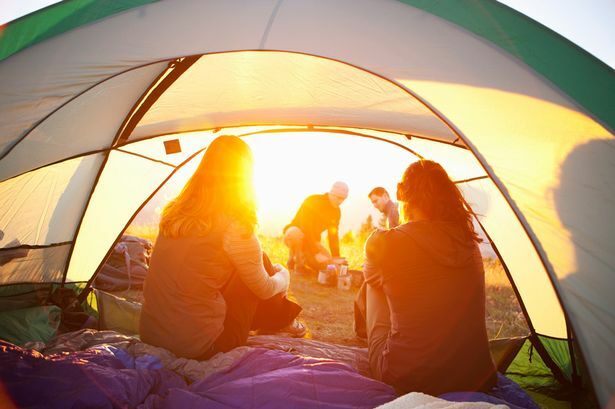 Camping is likely the best option of lodging at a music festival especially given the fact that it only elevates the entire experience of a music festival. Do check in advance for cheaper deals on camping. 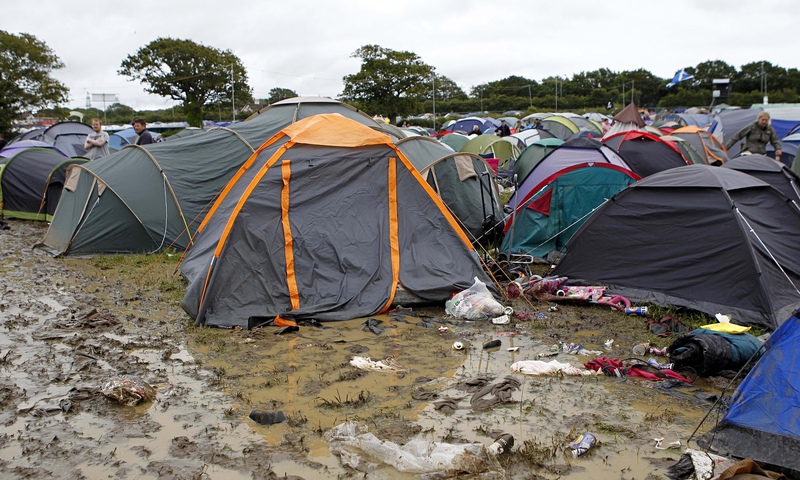 If you had planned your visit to the festival well in advance, purchase any needed camping equipment in the off-season. But if you can’t stand the thought of sleeping on the ground, then find for a budget hotel since you will only be there to sleep. Avoid spending on additional amenities offered by the hotel. Once you’ve decided your stay and you’ve booked your ticket, think about how you plan to get to the festival. Try utilizing public transportation if you do not plan on travelling around much once you get there. If you plan to drive to the festival, car-pooling is one of the most cost-effective ways and keeps one person from spending all his money on the gas. Compare rates of the flight tickets versus travelling by train or bus and decide on whatever suits your budget. We recommend you carry a bicycle if you’re arriving in someone’s car as that’s an easy way to roam around and don’t forget, it’s free! We all know sky’s the limit, but if you are intending on implementing that, your pockets better be filled! Set yourself limits for each day, keep a track on your expenditure and ensure you don’t spend on unwanted stuff. If you plan on purchasing merchandise and you don’t mind waiting, lay it off for the last day. Usually, merchandise sellers offer discounts on the last day. Abstain from swiping your debit cards or credit cards. There are often several complimentary services that the festival goers miss out to notice. For example, mobile networks install charging bars in festivals where you can charge your phone and while you wait, you could buy yourself a drink. Some festivals have cycles installed in the tents which generate power which you could use to charge your phones. You would save up on the paid charging services or on your power banks. Don’t forget to look out for such services. 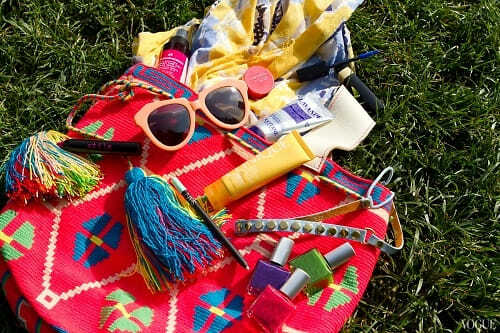 There are few things that you’re definitely going to need during the course of the festivals viz-a-viz sunglasses, sunscreen, hats and other such essentials. Make sure you carry all these with you no matter what. Carry a few band aids and basic medicines as well. Also, in the case of an inclement weather, you would need a waterproof bag for your electronics and also a rain jacket if you mind getting wet that is. Ensure you carry all these basic necessities irrespective of the festival. You might be attracted by the tour offered by music festivals and their different programs, but on a serious note, it’s much more fun to look around the place all by yourself at your own leisure time. All you need is a map and patience to move around. You could save a lot of money by not taking up these tours and programs. Also, several festivals release mobile phone apps making it easier for you to keep track of the set timings and other details. You could download this and most of the times these apps are free of cost. Different festivals have different restrictions on what you can bring along with you to the festival. Ensure that you know what’s the limit before you get your alcohol. There’s nothing worse than buying loads of crates of beer only to find out that you have to throw away a few of them at the entrance. Ergo, always make sure that you are well aware of what are the restrictions and don’t exceed the number unless you plan on losing it even before you enter the festival. Music festivals are not for the luxurious experience. It’s all about raving with the people who share the same interest as you, it’s all about savoring an all new experience. Avoid spending on expensive camping gear, you really can’t expect to return with your gear in the same condition as you brought it in. Most of the camping gear gets ruined due to the mud and the slush. Visit the local supermarket and find out if you can pick up all the essentials and still be left with money to spare for a couple more bottles of beer! 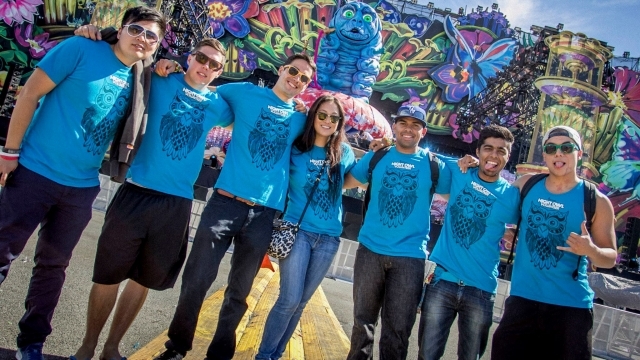 There is one inexpensive way to attend a music festival; choose to volunteer for the festival. By this way, your entry fee is waived off, you still get to listen to great music throughout the festival and you might actually find that this experience surpasses the one where you just attend the festival. Being a volunteer has its own perks. For starters, you get to meet your favorite artists backstage, you get access to all the stages and many other advantages.